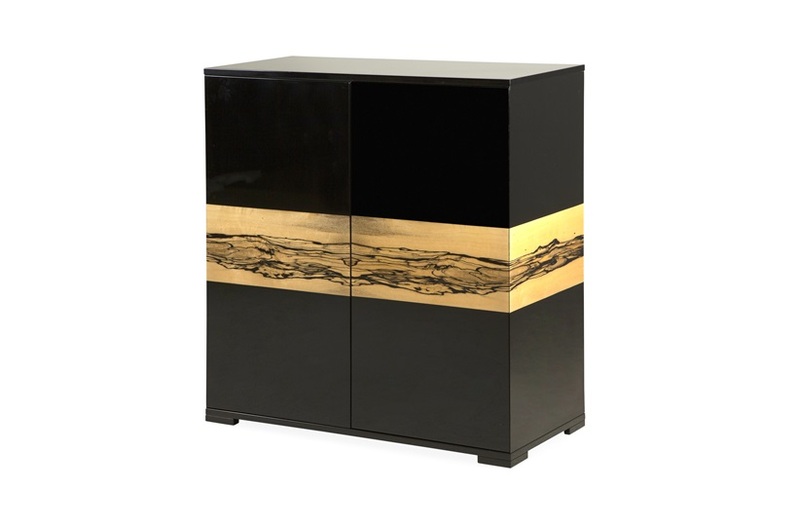 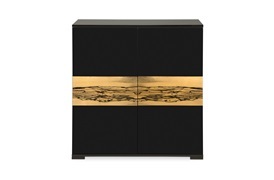 The Alto cabinet is the ultimate statement piece. 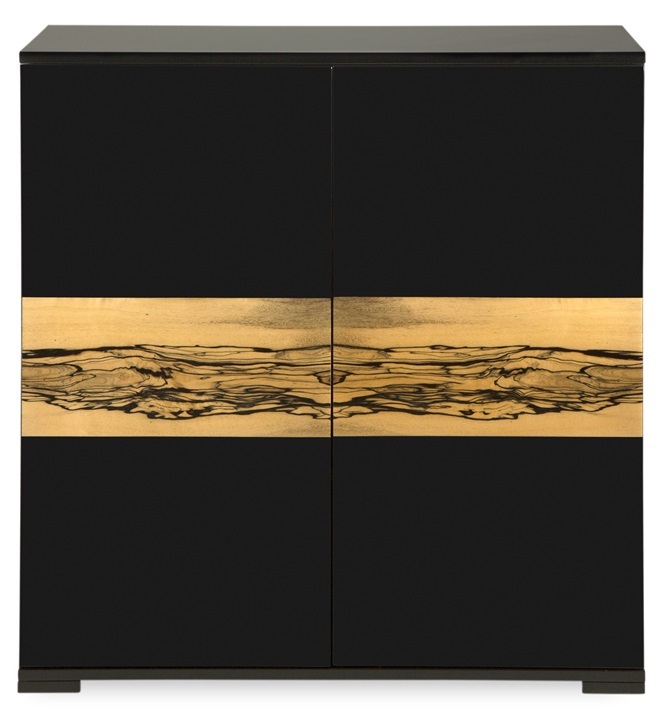 It's dramatic veneer in DOM Albin Wood and black gloss lacquer juxtaposes contrasting tones for maximum impact. 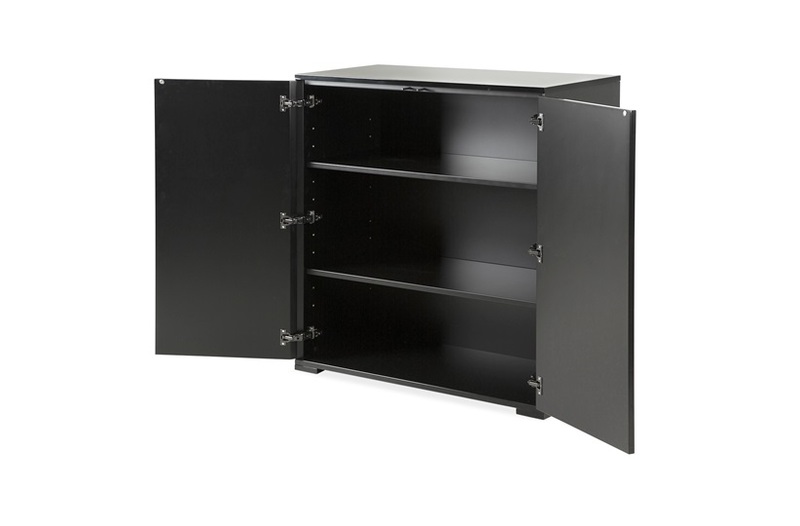 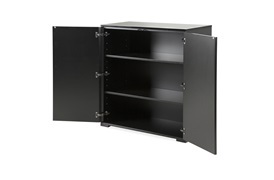 But don't let the drama fool you - with two internal shelves, it's also immensely practical.